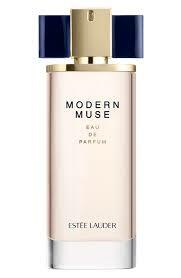 Click here to visit the Estee Lauder facebook and click the “Modern Muse” tab. Allow their app (you can delete it right after) and scroll down to the box that says “Get Your Free Sample.” Finally just fill out the form to request your free sample. According to their site, this should arrive in about 4 weeks.